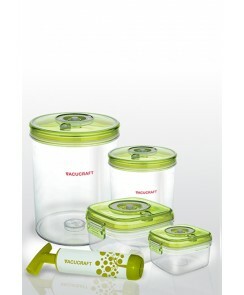 This is an ideal set for home and for when you're on the go. 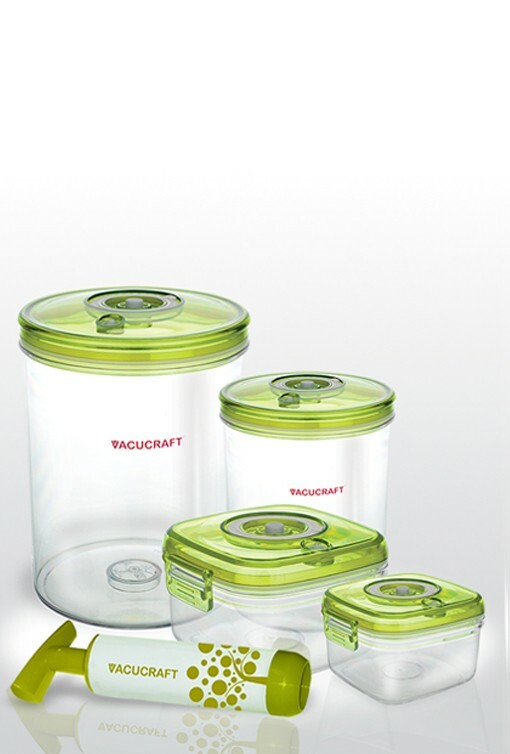 Store necessary items like rice or cereal in the cylinder containers for easy access on your kitchen counter. 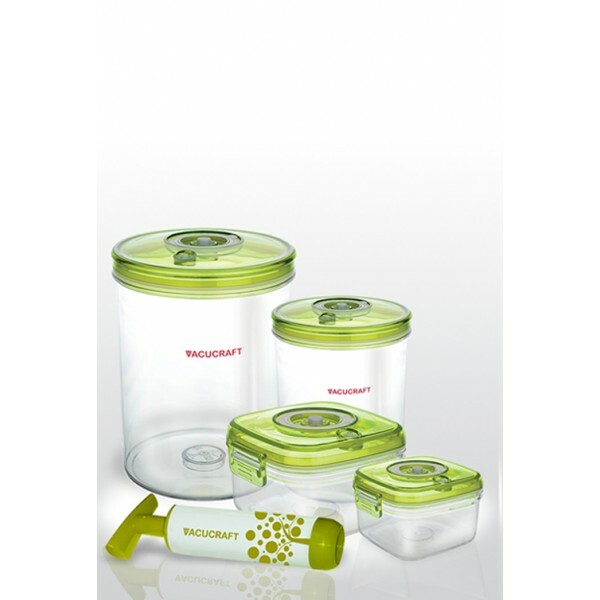 Take snacks or food with you in the square containers that are conveniently sized for easy travel.